Building quality homes and lasting relationships in New Jersey since 1957. A commitment to quality that includes the finest industry standards has made the Di Staulo name synonymous with excellence and customer satisfaction since Joseph Di Staulo, Sr. founded the company in 1957. The Di Staulo family continues to exceed client expectations in Bergen County and beyond its borders. Sons John Paul, Tom and Joseph Jr., respected professionals with bachelor’s degrees in construction engineering, carry on this tradition today. 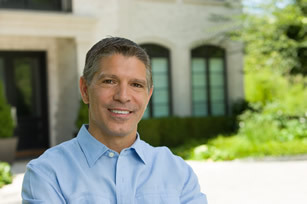 John Paul Di Staulo is the principal of Di Staulo Construction III, LLC. John Paul personally leads each project, working directly with the client from beginning to end. His homes are located in Alpine, Closter, Cresskill, Demarest, Englewood Cliffs, Tenafly and other desirable communities. The company’s areas of expertise include new construction, renovations, project estimating, architectural evaluation, site evaluation, architectural plans, value engineering and material resources. 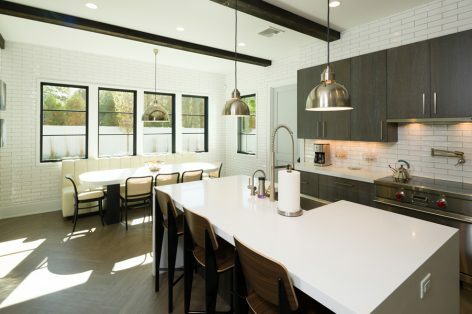 The benefit of more than six decades of experience has provided Di Staulo Construction III, LLC with the tools to apply the most efficient methods for building the ideal home for each client. Longtime relationships with talented artisans and specialty dealers make possible unique amenities of the highest standards in today’s market. Numerous experts from various fields partner with the company to achieve the client’s goals. Principal John Paul Di Staulo brings more than thirty years of experience and knowledge to each project, as well as the advantage of being part of a well-respected family business known for quality and customer satisfaction. 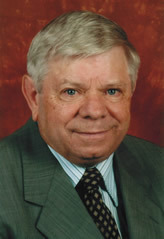 John Paul is also a lifelong resident of northern New Jersey, where he has dedicated his professional and personal life. The Di Staulo home is creative, yet practical and functional, maximizing today’s technology. 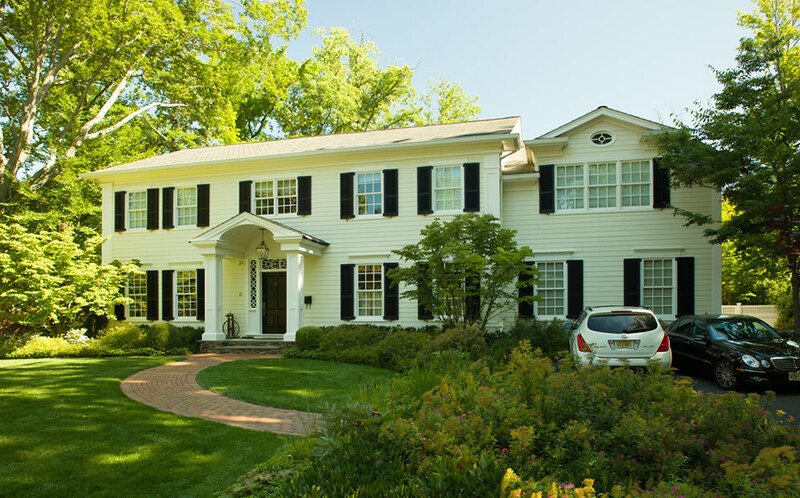 Its accomplished team of professionals takes pride in working very closely with clients to produce a final result that is truly personalized—a unique home with beauty and grace that reflects the owner’s lifestyle and taste. The company’s personalized residences of distinction are among the finest in New Jersey and the New York metropolitan area. Di Staulo Construction III, LLC, which is headquartered in Bergen County, exemplifies the Di Staulo tradition. We work with knowledgeable professionals to provide a precise, detailed cost-estimate based on a thorough review of the project’s plans. We evaluate architectural plans to determine viability and areas for improvement. Through a systematic and organized approach to value engineering, we review construction plans and provide quality options. Our team also excels in remodeling homes to enhance functionality to better accommodate lifestyle, bringing the client’s vision to fruition. Practiced experts offer architectural services for new homes and renovations. Determining whether the site you desire will be suitable for your new home and meet municipal codes is essential to the success of the project. 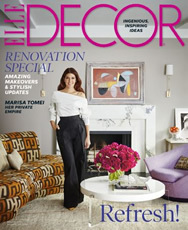 Learn more about the Di Staulo tradition, featured by ELLE Decor in print and online.